After several decades of research, practice, intervention, and instruction, traffic psychology is in need of a summary work outlining the main trends in the discipline. Traffic Psychology Today provides a theoretical basis of the topic, a summary of the acquired research in the field, practical applications for government planners, and a critical discussion of future trends. 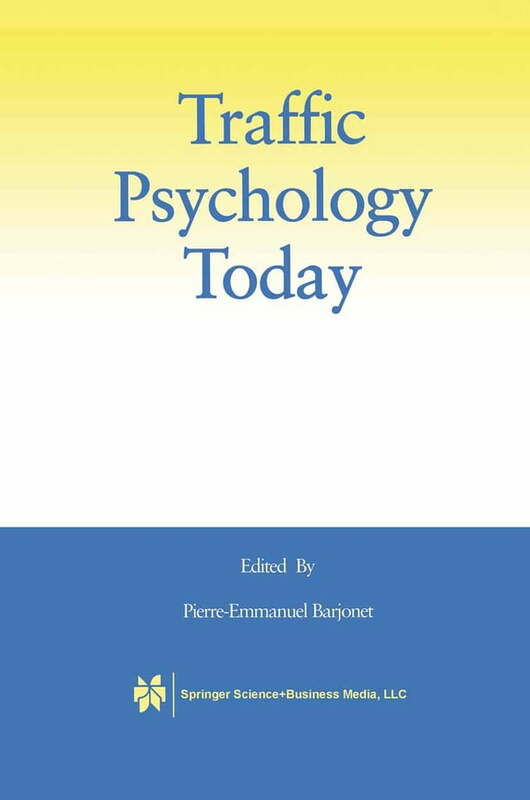 Through a series of chapters contributed by an international group of researchers under the general editorship of Pierre Barjonet, Traffic Psychology Today comprehensively synthesizes thinking in the psychology of traffic from its inception in the mid 1950s through the present day.